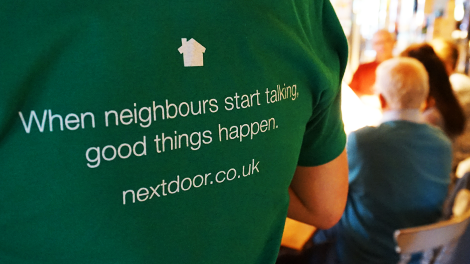 Nextdoor is the private social network for you, your neighbours and your community. The Good Neighbour Awards are the opportunity for people to nominate outstanding members of their community, who go above and beyond for their community. Continuing our ‘Nextdoor Communities’ strand these individual films feature the winners, as we learn what they’ve done to deserve recognition. 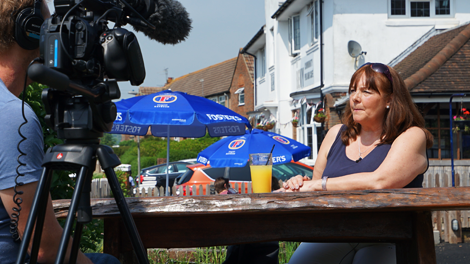 Filming in London, Nuneaton and Brighton the series highlights a broad range of issues, from individuals creating community gardens to those helping tackle isolation and loneliness. When we introduced the Nextdoor Good Neighbour Awards in the UK, we knew we wanted to showcase a selection of the winners and their amazing stories through a series of short films with Digitom. We will be sharing the films with our members, partners and the media, as well as on our blog and social media channels to inspire communities across the UK to get more involved in their local neighbourhoods, because we believe when neighbours start talking, good things happen.